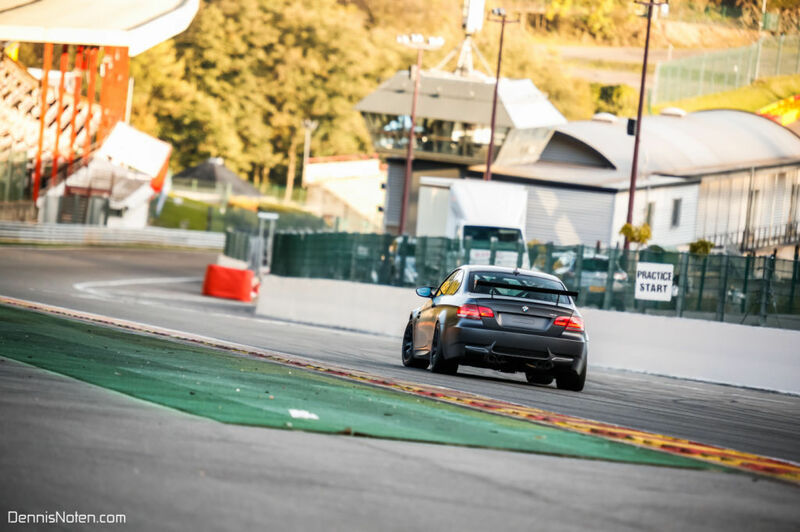 Open pitlane track days in Spa-Francorchamps guarantee tons of driving pleasure on the world’s most beautiful F1 track! 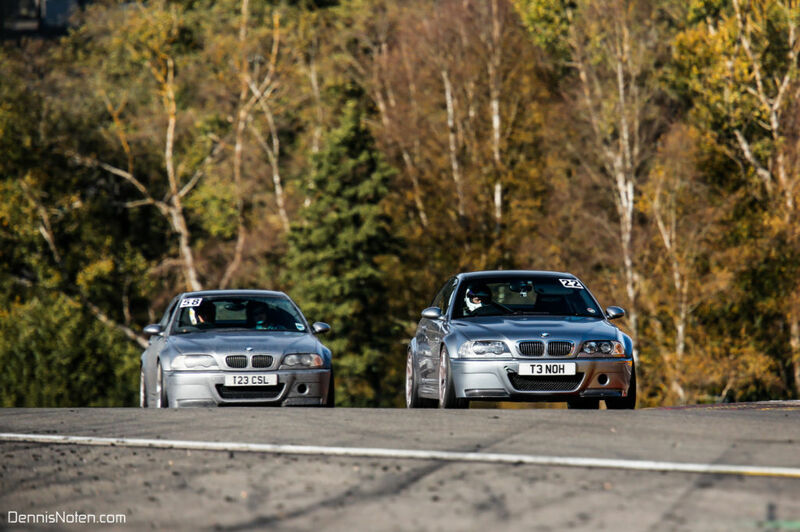 The track is available for experienced drivers and for people who attended the Circuit Experience Course. 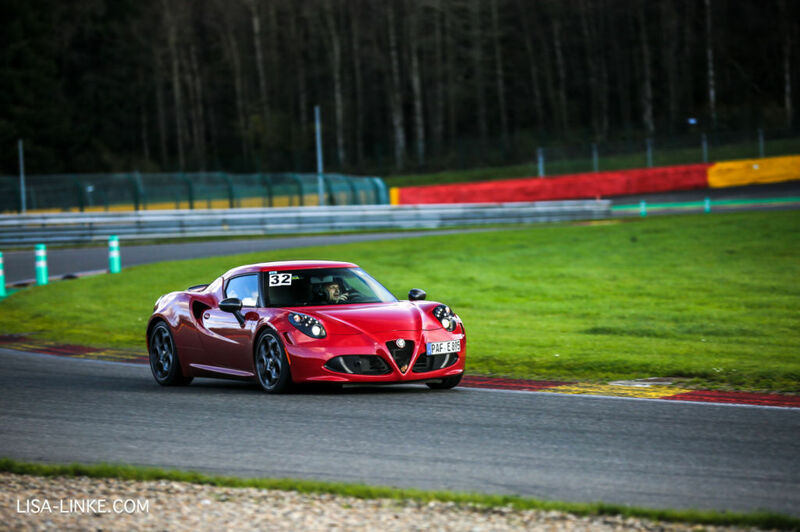 You can enter a Spa-Francorchamps track day with any type of car. Open Pitlane morning session: 9am – 12am. 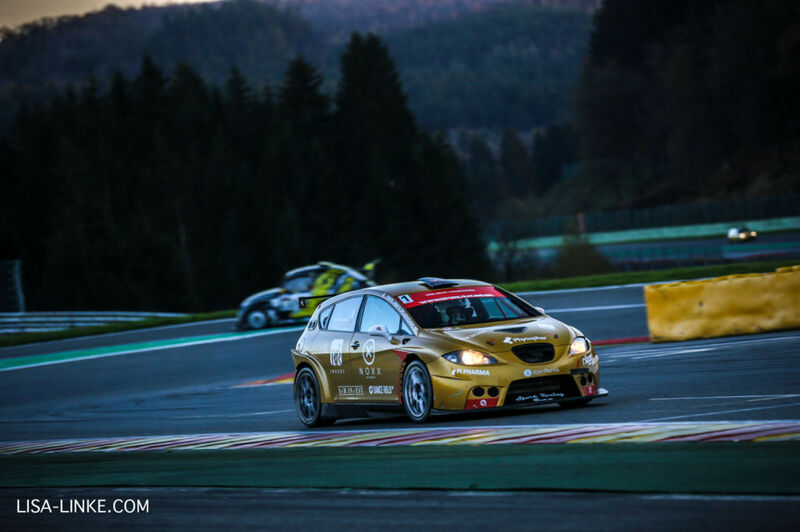 Open Pitlane evening session: 1pm – 4:45pm. We differentiate between members and non-members. Membership costs €40,00 for one year. Extra drivers and passengers pay €20,00 per person. 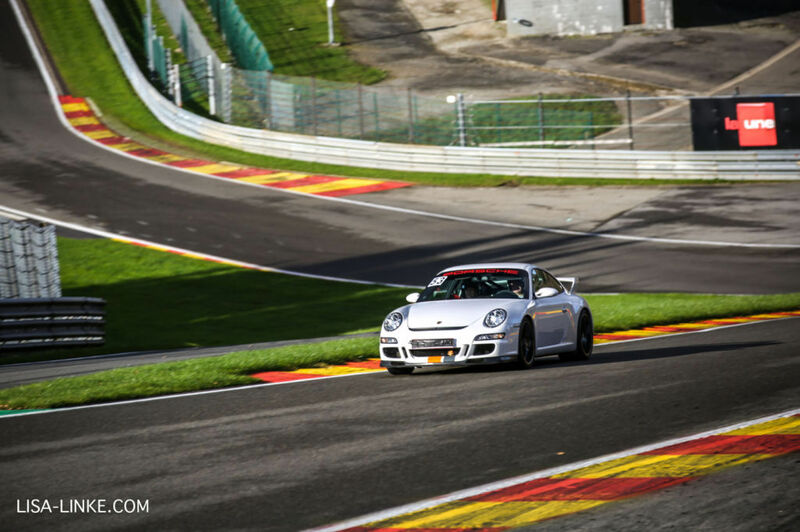 Please mind the current noise limit at Spa-Francorchamps: 103dB. 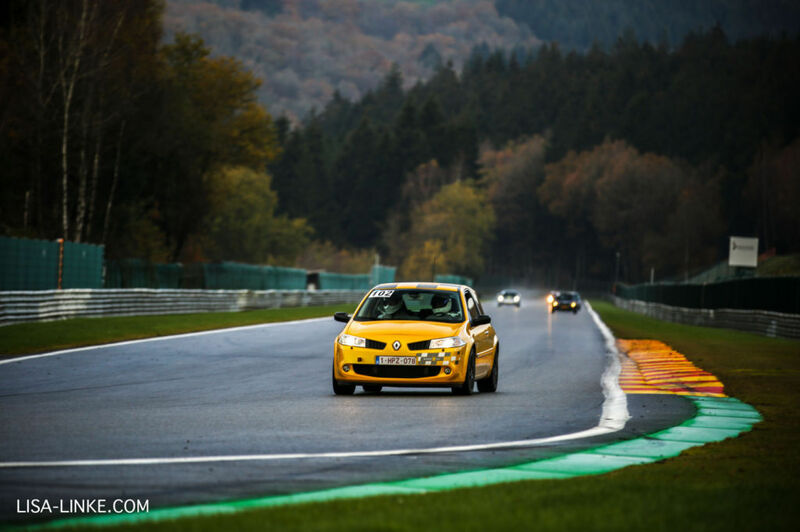 This track, located in the Belgian Ardennes, developed in the 20s on the public streets, driving from Francorchamps through Malmédy to Stavelot and back to Francorchamps. The current Formula1 track was first used in 1977 and takes up 7 kilometers of tarmac. 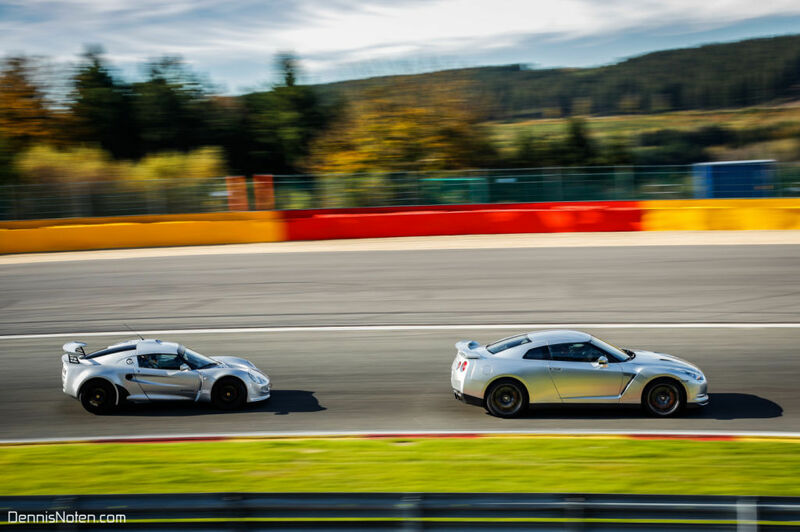 This is a very fast track with many different high-speed turns. 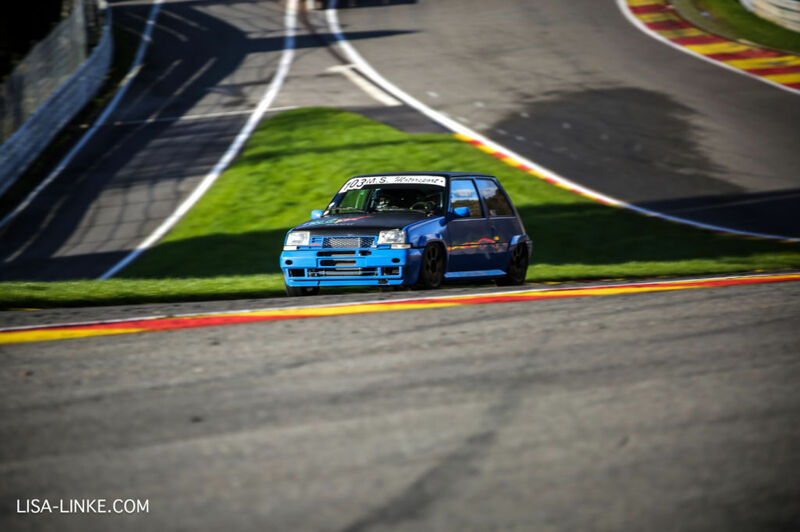 The renowned Eau Rouge-Raidillon combination, Blanchimont and Pouhon are turns that require full-grown “balls”. A small mistake can result in major problems, which is why the adrenalin rush is enormous when you take these corners fast and accurate. 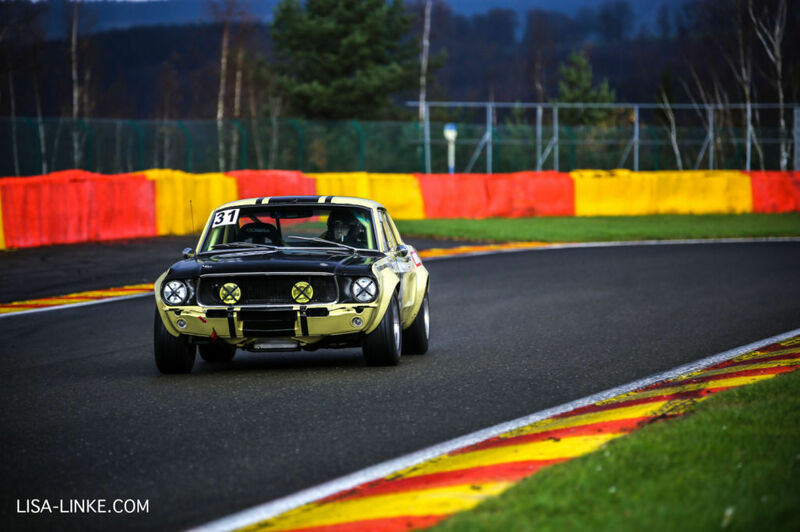 On Francorchamps’ honor list we can find the biggest names such as Ayrton Senna, Michael Schumacher, Juan-Manuel Fangio, Jim Clark, Jack Brabham and many others. 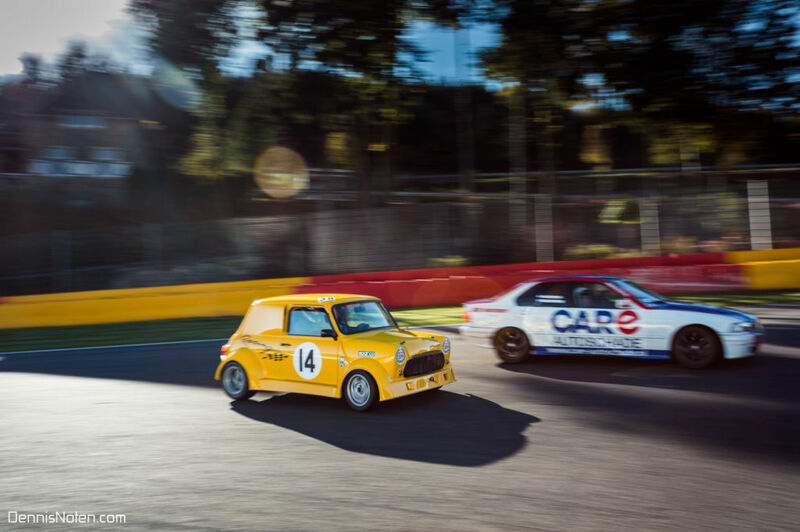 The annual 24 Hours of Spa are, next to the Formula1 race and the 1,000 kilometers race, one of the absolute highlights. 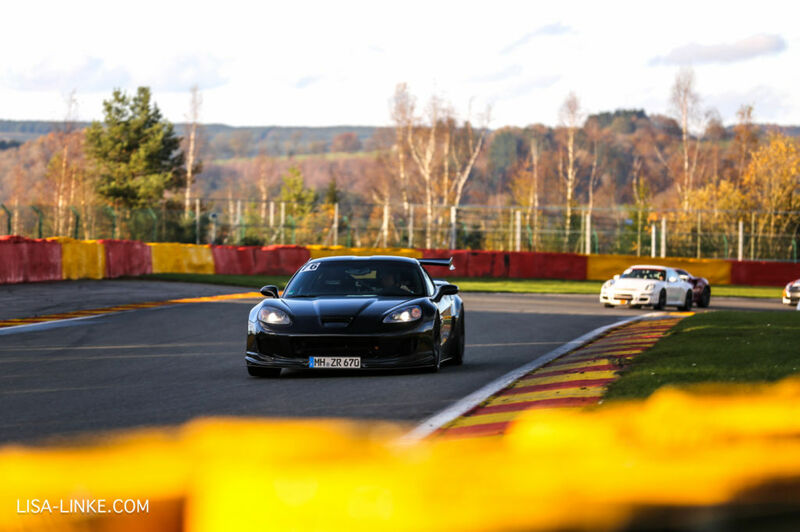 During track days, this track shows a wide variety of exclusive sports cars and racecars on track. 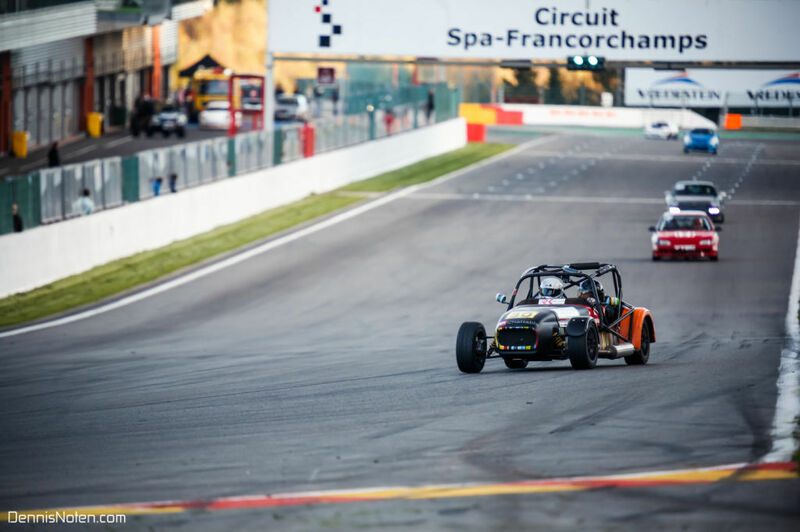 Open Formula cars (single seaters) are not allowed at this track during our trackdays.